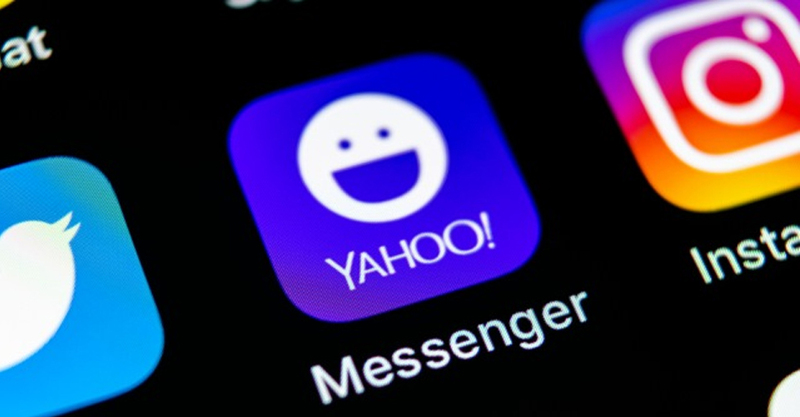 Oath, the subsidiary of telecommunications giant Verizon that operates Yahoo, has announced the final wrap-up of Yahoo Messenger with its services coming to an end on July 17. “Yahoo Messenger will no longer be supported after July 17, 2018. Until then, you can continue to use the service normally. After July 17, you’ll no longer be able to access your chats and the service will no longer work,” Yahoo said in a statement. “There currently isn’t a replacement product available for Yahoo Messenger,” the company said, adding that it is constantly experimenting with new services and apps, one of which is an invite-only group messaging app called ‘Yahoo Squirrel’ which is currently in beta form. “Squirrel” is a group messaging app Yahoo started testing last month. Yahoo said that for the next six months, users would be able download their chat history to their personal computer or device. “As the communications landscape continues to change over, we’re focusing on building and introducing new, exciting communications tools that better fit consumer needs,” Yahoo said, while avoiding to offer any specific reason behind its decision to shut down Messenger. However, speculations are rife that competition with newer apps like Snapchat, WeChat, and Facebook’s WhatsApp and Messenger could be a major factor. Yahoo Messenger first made its debut as “Yahoo Pager” way back in 1998 as an alternative to email and short message service (SMS) on basic mobile devices.